Louise Bedford, Chris Tate and Dr. Harry Stanton are very excited to bring you this brand new, completely re-written book - Let the Trade Wins Flow – 2nd Edition. As you know, Dr Harry Stanton is obsessed with helping traders kick down their psychological barriers that stand in the way of top profits. You’ll be in awe of the insights you’ll gain, especially since Chris Tate and Louise Bedford have re-written this book with Harry from the ground up. Harry will help you make the markets into the CASH-COW you’ve been craving. 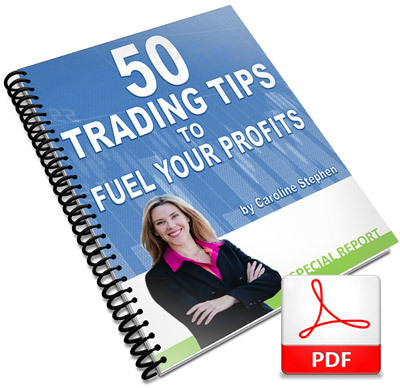 50 Trading Tips to Fuel Your Profits, by Financial Journalist - Caroline Stephen. This report distills the wisdom of all of the experts Caroline has interviewed on her radio show at www.talkingtrading.com.au. 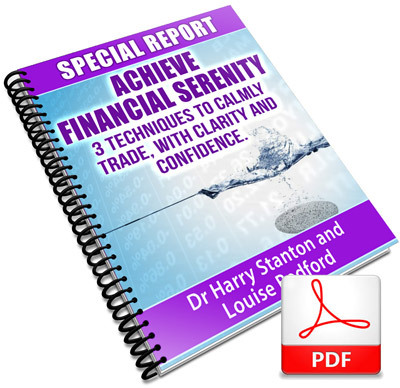 You’ll also read Dr Harry Stanton’s Special Report called Financial Serenity. This Report is a fast-start guide to mastering your mindset. These sure-fire techniques will give you a shot in the arm to kick-start your results. To get you started, here's a quick 7 minute interview that Louise and Chris did with Harry in Hobart. The following product(s) have been added to your shopping cart. What difference would this make to YOUR TRADING? What changes would this make to YOUR LIFE? Can you afford not to try? 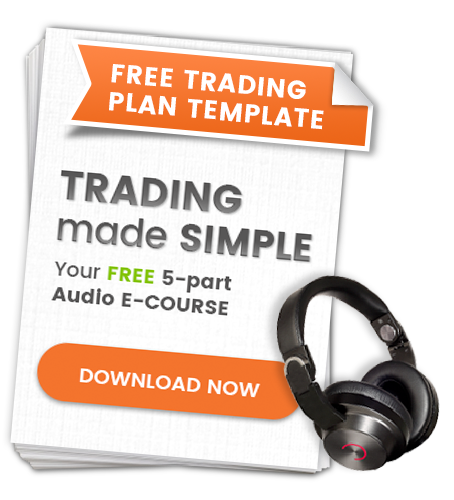 from the creators of the #1 TRADING MENTOR PROGRAM in the world.